OptiQuote® | We want to hear from you. Ready for the next step? Have more questions? Interested in a demo? 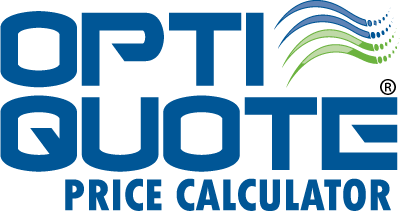 We believe in the power of OptiQuote® and love talking about it. Thanks for reaching out! You’ll hear from us soon!